Showing results by author "Andrew Bradbury"
Effective communication is essential for business success. From training new employees to building a rapport with potential clients, the ability to deliver information, whilst achieving maximum impact, is a skill that all business people need, yet many find difficult to master. 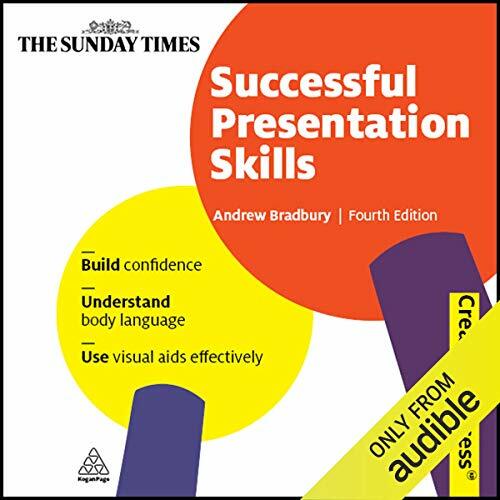 This fully revised edition continues to provide practical advice, addressing the common problems people face when making a presentation. Ideal for the inexperienced speaker or anyone wanting to improve their communication skills.